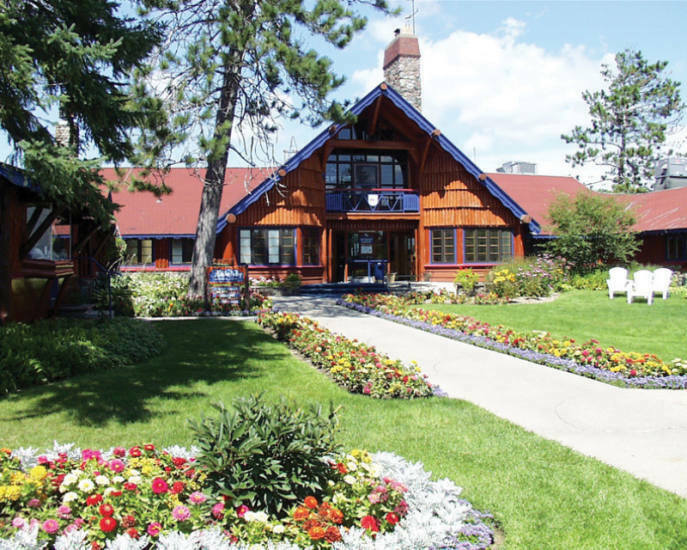 Located on the east edge of Gaylord with guest rooms, suites, condominium rentals, award winning dining, Alpine log-style ambiance and conference facilities for 500. Plus a four season outdoor thermal pool, lighted tennis courts and a 1200 acre wildlife preserve. 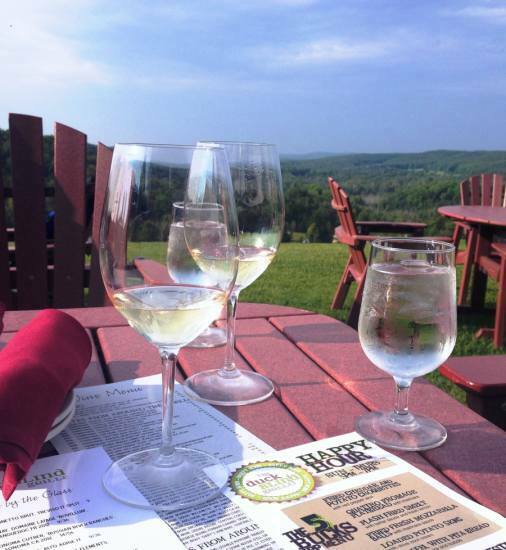 Savor the flavors of the Otsego Resort's Duck Blind Grille, overlooking the beautiful Sturgeon River Valley - truly one of northern Michigan's finest dining experiences. 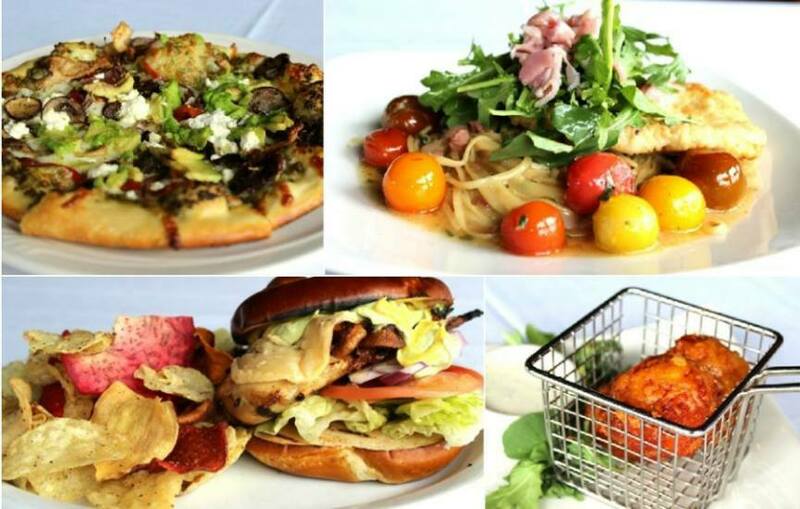 Known for its Wine Spectator award-winning wine selection, each dish is a careful blend of the finest ingredients, imagination and years of experience - international creations that can only signify a love of cooking. At the top of the Sturgeon River Valley overlooking Otsego Resort's ski slopes, the Logmark serves cocktails and a variety of domestic and imported beer. Enjoy the roaring fire or take in a game on the big screen TV. 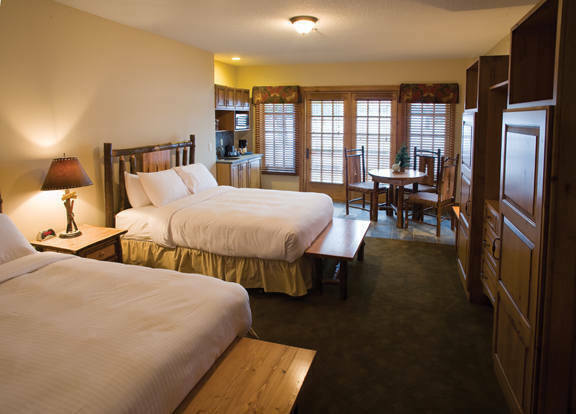 Located on property at the Otsego Resort. Imagine the hand-hewn beams of the main lodge as you warm up by the roaring fire! The 20 mile vista of the Sturgeon River Valley sprawls out to the north. The sun is shining. It’s a perfect day for skiing. The kids grab their friends and their snowboards. Mom and Dad ski to the River Cabin to meet the kids for lunch. It’s a full day of skiing followed by a full evening of entertainment. A great day. A great life. 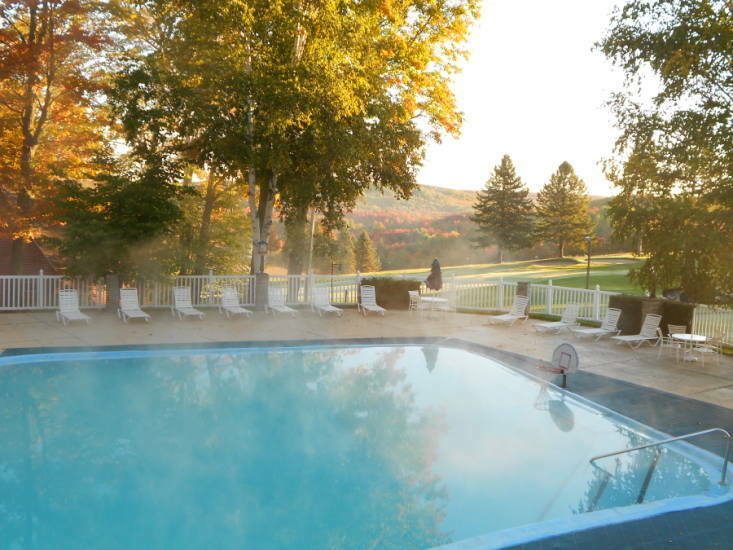 This is the essence of the Otsego Resort membership, now open to the public. Short lift lines, combined with advanced snowmaking capabilities, a Professional Ski Instructor Association (P.S.I.A.) ski school, a nationally-recognized “all member” ski patrol, an unparalleled ski safety record, renowned children’s program, Don Thomas Sporthaus outlet with ski and snowboard rentals, on-site bed and breakfast-style accommodations and condominium and log cabin vacation rentals, the award-winning cuisine of one of the finest restaurants in northern Michigan, all give Otsego Resort an appealing, quality atmosphere. 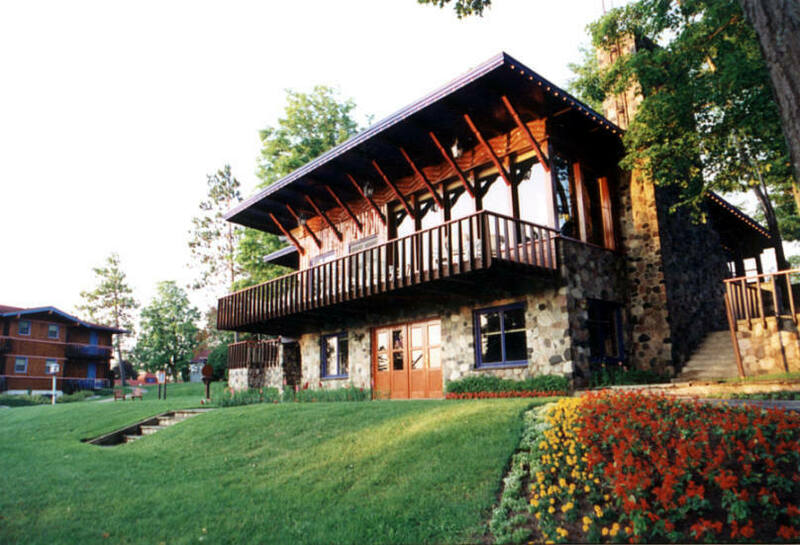 Host your conference or team building seminars at The Otsego Resort. 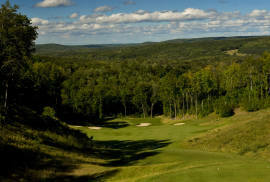 The Tribute, a Robbins/Koch design, is an 1,100 acre tour of the majestic Sturgeon River Valley. 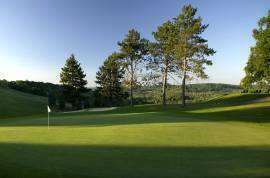 Four to six tee boxes accommodate all levels of play, and the shear magnificence of the elevation changes, natural forestry and the flowing Sturgeon River Valley will delight every player. The Tribute is more than 1 signature hole. Every trip in the golf cart from green to the next tee, unveils elevation changes and exciting new golf experiences. Nearly every tee is elevated, with numbers 3, 6, 11, 14, 16 and 18 being the most stunning. From the tees of the 430 – yard par – 4 3rd, players can see the horizon over 30 miles away. The green complexes are spectacular from hole to hole with huge undulating greens. Yardages range from 5085 from the forward tees to 7347 from the tips. of the Gaylord Golf Mecca.